A treadmill is a piece of equipment that can be used for cardiovascular training. 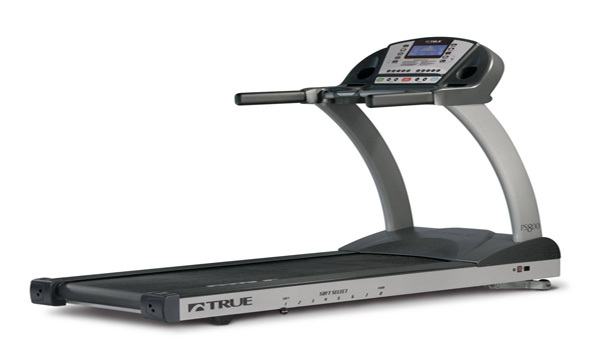 Most treadmills have the ability to change incline to simulate walking or running up hills. They also have various speeds for running and sprinting. Almost all of these machines have handles that can track your approximate heart rate. It is a popular cardio tool that you can find in literally any fitness gym.